Behind every brand lies a story. 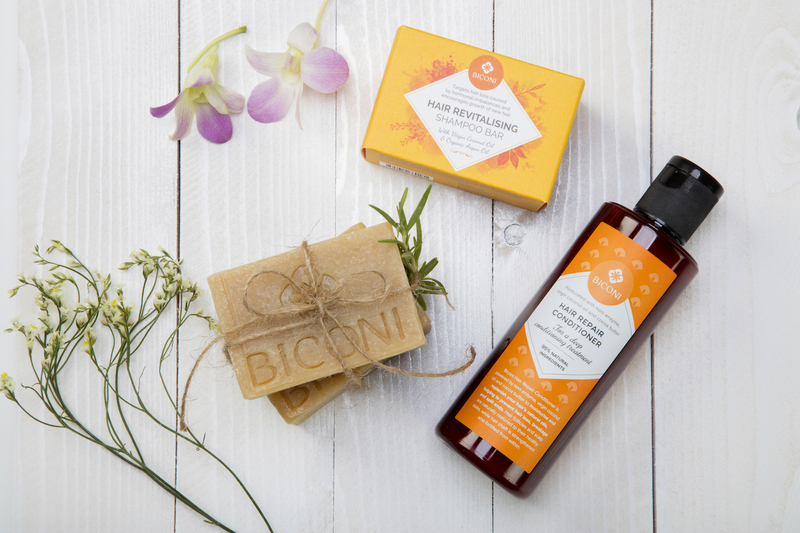 In the case of Biconi – a Singapore natural hair and skin care line, the story is inspiring. 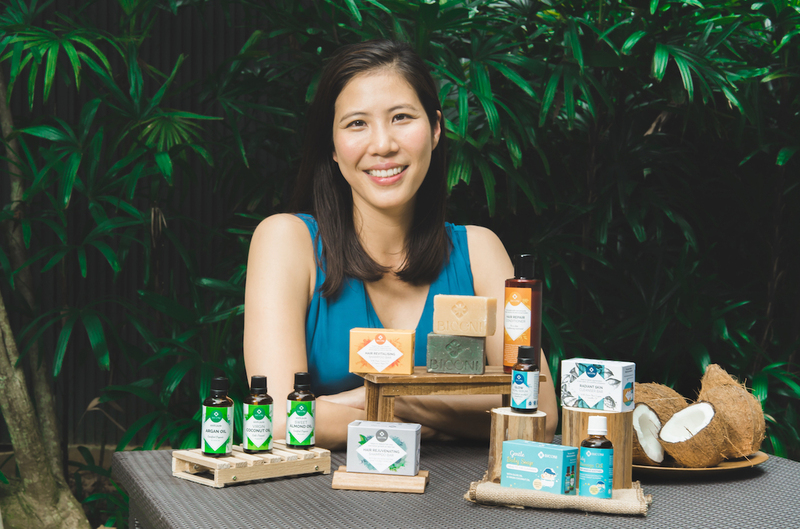 Founder Wendee Lee’s foray into the natural skin care industry came about almost 10 years ago when she and her mum experimented making a small batch of soap bars blended with their homemade noni enzyme. She had wanted to help her dad ward off the horrible side effects of chemotherapy when he was diagnosed with cancer. 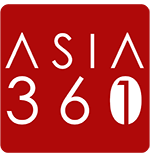 Her family then discovered that the noni enzyme was really effective in helping his hair and skin condition. This discovery led to the creation of all natural hair and skin care brand, Biconi. The products from Biconi are formulated with noni enzyme and absolutely free from harsh chemicals. Wendee Lee is the founder of natural haircare and skincare brand, Biconi. For those of us who are familiar with the noni fruit, we usually hear of Tahitian noni. However, do you know that noni is actually native to South East Asia? 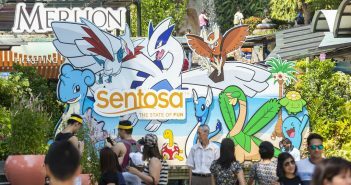 In fact, Wendee has planted over a thousand noni trees by hand on her family-run farm in rural Malaysia. 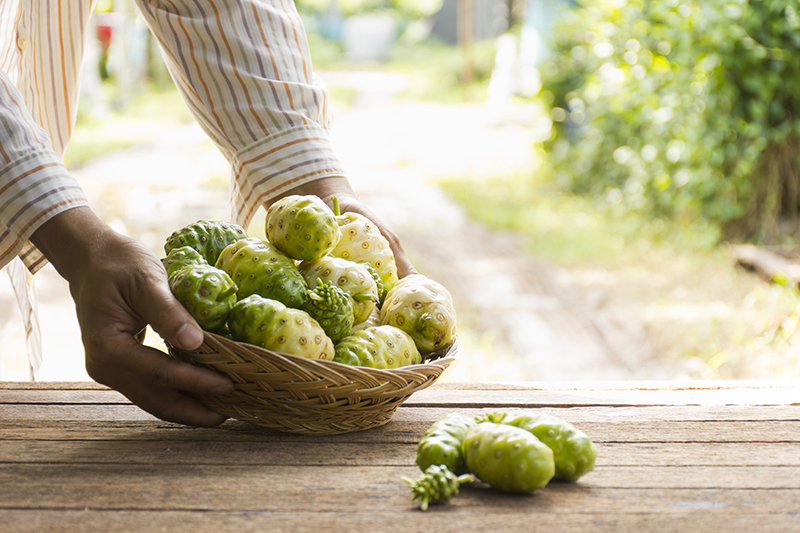 Having their own noni farm allows Biconi to have full control over the key active ingredient for their products. Wendee shared that their star products are the Glow Facial Serum and the Rejuvenating shampoo bar. I was sceptical at first about using the oil-based serum as I have never been a fan of having sticky residual on my face. All my life, I have been told that my skin type is oily/combination and I tend to shy away from oil-based products. The Glow Facial Serum is a power-packed blend of avocado, argan, coconut and macadamia oil to nourish the skin with antioxidants and vitamins for a healthy, glowing complexion. The first time I tried the serum, I was amazed that the few drops of oil seem to be absorbed deep into my skin almost as soon as I applied them. There was absolutely no trace of oil on my face and in fact, my skin felt soft and silky. An added bonus was that the essential oils lent a nice and luxurious fragrance. I felt that my skin was really nourished from the blend of power-packed ingredients. Along with my oily skin, I was also “blessed” with oily scalp. Hence, I was quite eager to try Biconi’s top-seller, the Hair Revitalising Shampoo Bar that is formulated with noni enzymes and virgin coconut oil. The shampoo bar supposedly helps to slow down hair loss, control dandruff and itchy scalp. I also like the fact that activated charcoal is added to the shampoo bar to help pull out impurities while removing product build-up. Despite me using the netting that came with the soap, there wasn’t much lather. That was actually fine with me as I always believe the more lather there is, the more chemical additives are used in the product. I did notice that lesser hair fell out when I used the shampoo bar, as compared to my usual shampoo and so that was a major plus for me. It also leaves my hair squeaky clean and refreshed. After washing my hair with the Biconi shampoo bar, I followed up with the hair repair conditioner, which is full of the goodness of noni enzymes, virgin coconut oil and cocoa butter. The conditioner was really effective in moisturising the dry ends of my locks. My naturally wavy hair felt deeply nourished and more manageable. 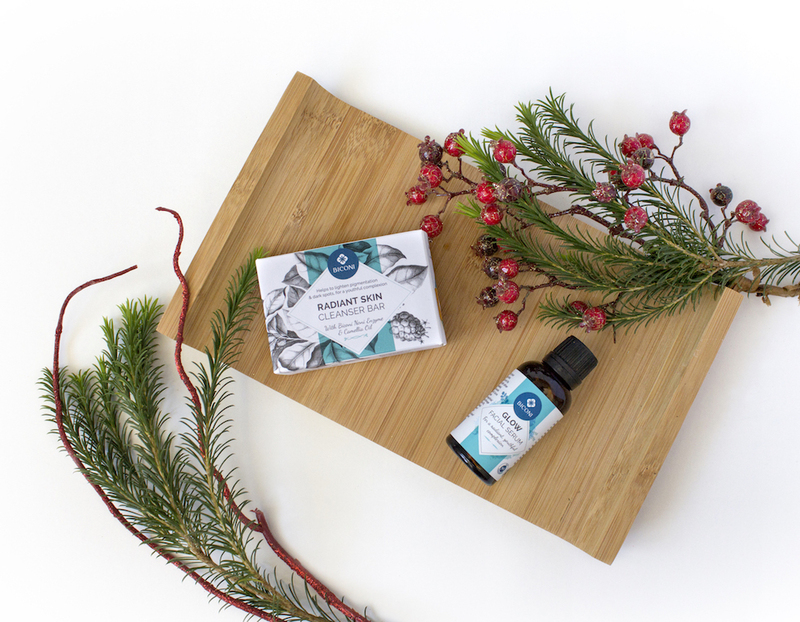 Perhaps due to the oils used in the products, I found that my fine hair was a little limp and lacked body after a few continuous days of using the shampoo bar. I then decided to alternate the use of the shampoo bar with another volume-boosting shampoo for fine hair. The results have been great so far. Jane lives to eat, shop and travel. Her idea of a dream holiday always has good food and shopping involved. She loves anything Japanese and daydreams about living in Japan someday.